Cassava mosaic disease (CMD) is one of the most serious and widespread diseases throughout cassava growing areas in Africa, causing yield reductions of up to 90%. 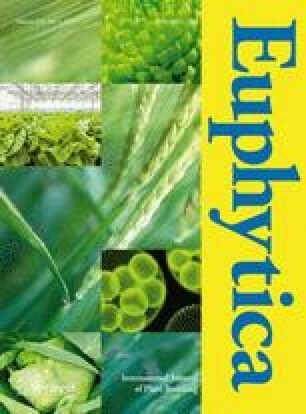 Early research on breeding of cassava (Manihot esculentaCrantz) for resistance to CMD in Africa is reviewed. Changes in population size and in activity of the white-fly vector to CMD (Bemisia tabaciGenn.) in relation to changes in environmental conditions such as amount and distribution of rainfall, light intensity and temperature are discussed in relation to screening for resistance to CMD. Over the past eight years, significant progress has been made at the International Institute of Tropical Agriculture (IITA). Resistance to CMD has been successfully incorporated into high yielding cultivars of acceptable quality. The CMD resistant material has been evaluated and many promising clones have been selected in various countries in tropical Africa and India. The resistance has been effective in those countries.